Ah, the Lexus Automobile… To some, they are just machines, but to most of us, they are a great source of class, comfort, and convenience especially when it’s a Lexus. It is pretty easy to grow emotionally attached to these dream machines. In fact, a car owner’s joy comes from owning a clean and well-maintained car that’s working at peak performance. That’s why, it’s a great idea to stop by a Lexus Service Center and Repair Shop in Leesburg Virginia every once in a while. Diong so ensures that your ride is always in perfect shape and working at optimal performance. How To Find The Best Lexus Service Center Near You? 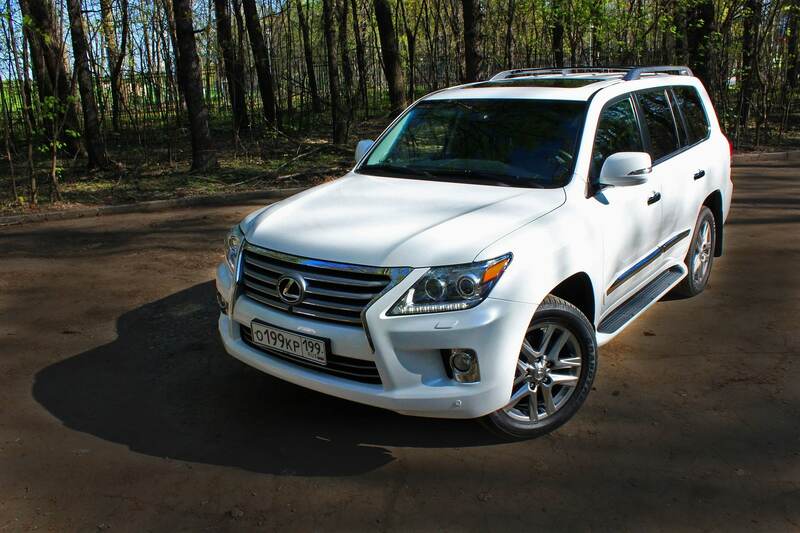 Well, with the right information, it’s quite easy to find a trustworthy shop for your Lexus Service and Repair. In Motion Motors is a reputable Lexus service center and repair shop in Northern Virginia. We’re known for our unrivaled service delivery track record. At In Motion Motors we have factory trained specialists who are fully-equipped to handle your Lexus repair and maintenance needs professionally and swiftly to ensure you get back on the road as soon as possible. 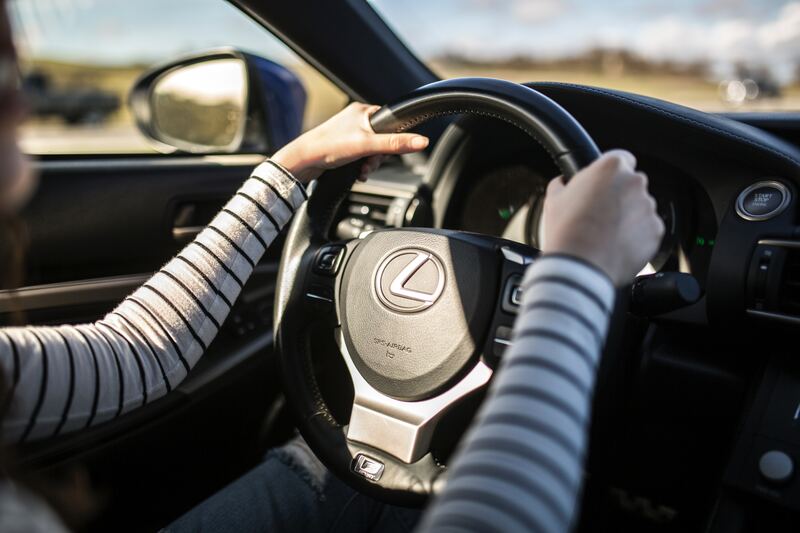 With us, your Lexus is in the right hands. Why choose In Motion Motors instead of the other repair shops? For starters, our mechanics are factory trained to ensure that we are well versed in matters concerning how to repair and maintain your Lexus without damaging the car in the process. We know what to do, where to do it and how to do it!  Also, aside from professionalism, In Motion has over the years built a great reputation for being a trustworthy car garage in Leesburg, VA. Our high service ratings can attest to that simple yet vital fact. It’s obvious that behind every well-maintained Lexus in North Virginia, there’s a committed and knowledgeable mechanic. Bring your vehicle to the best garage in Loudoun County at In Motion Motors Lexus Repair Center in Leesburg Virginia. Visit our Lexus service center and repair shop to experience these –and more services which will leave your Lexus looking and feeling fresh as new.